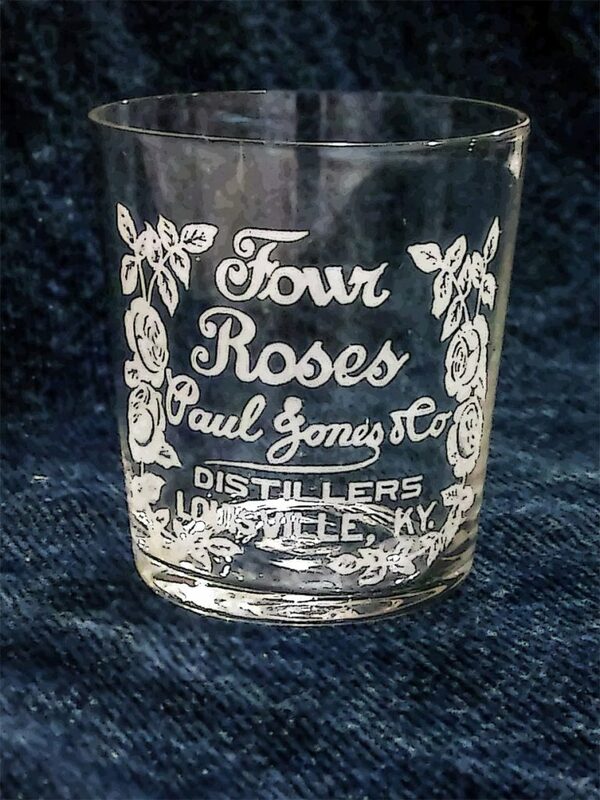 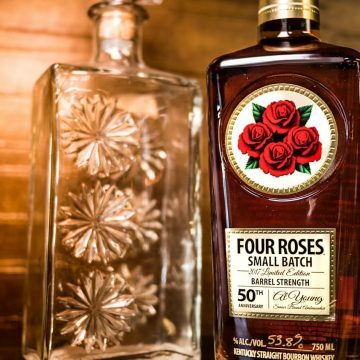 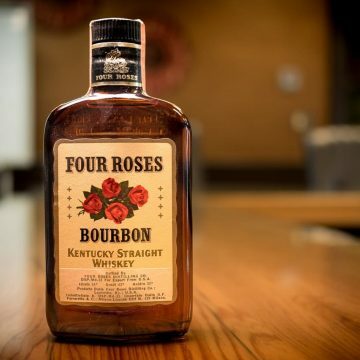 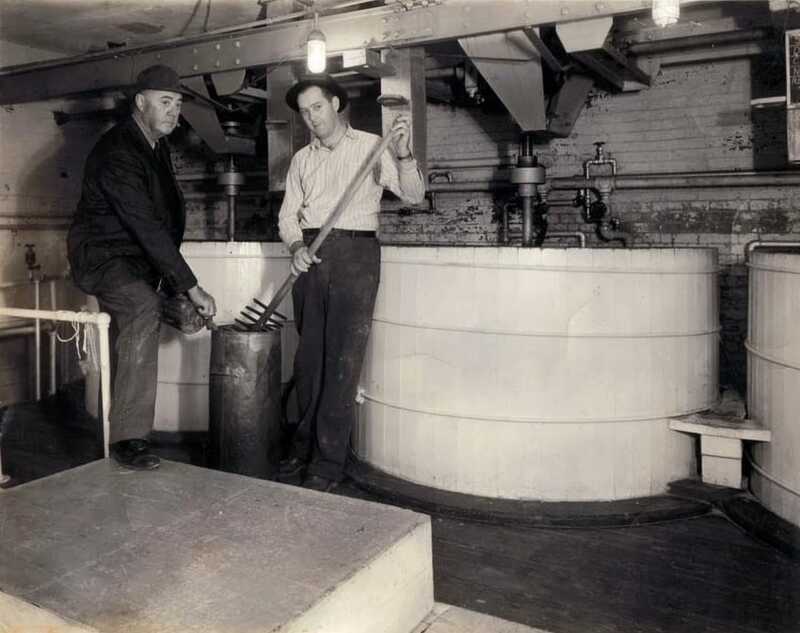 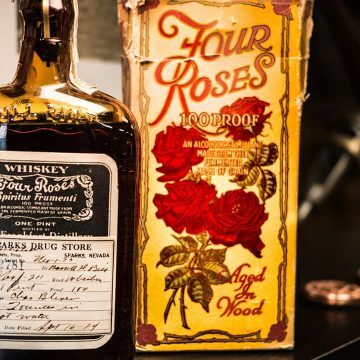 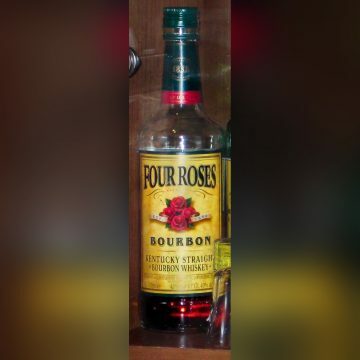 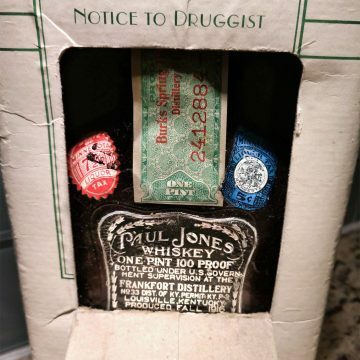 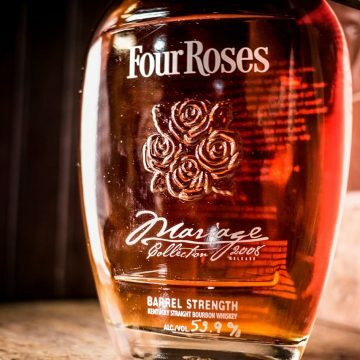 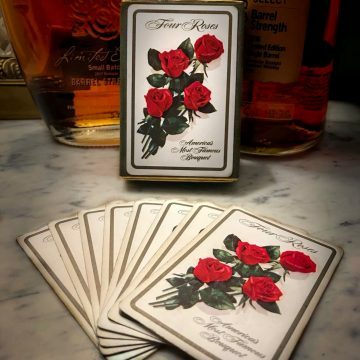 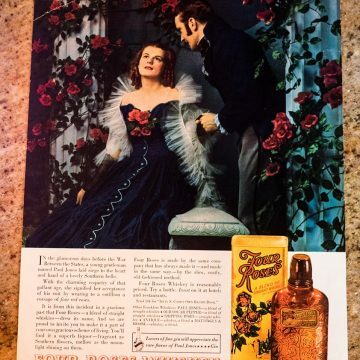 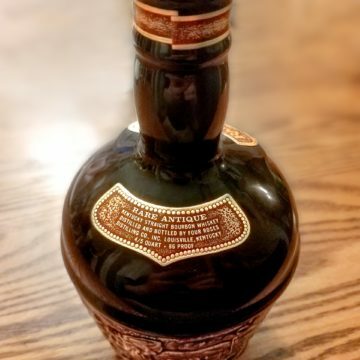 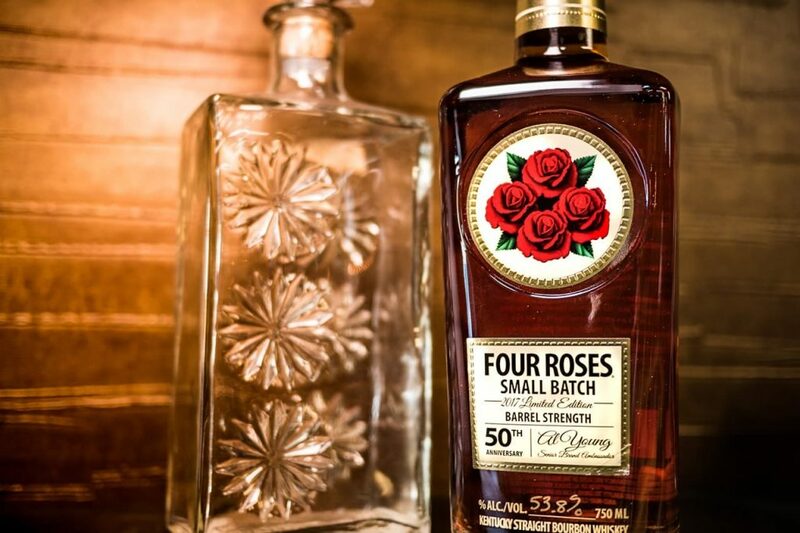 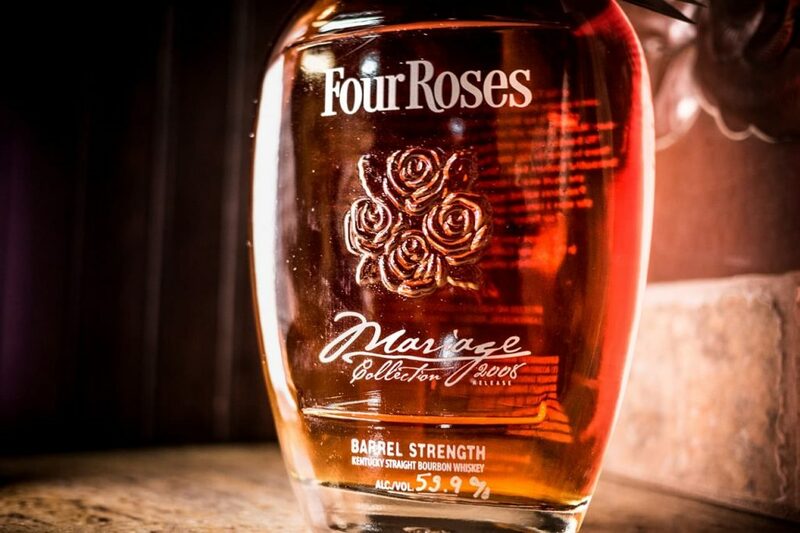 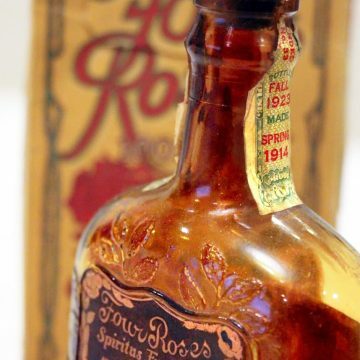 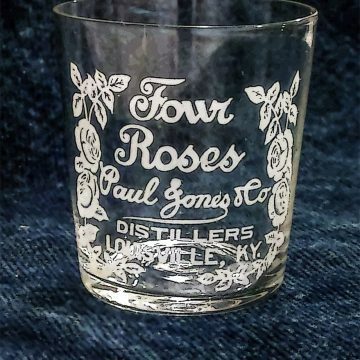 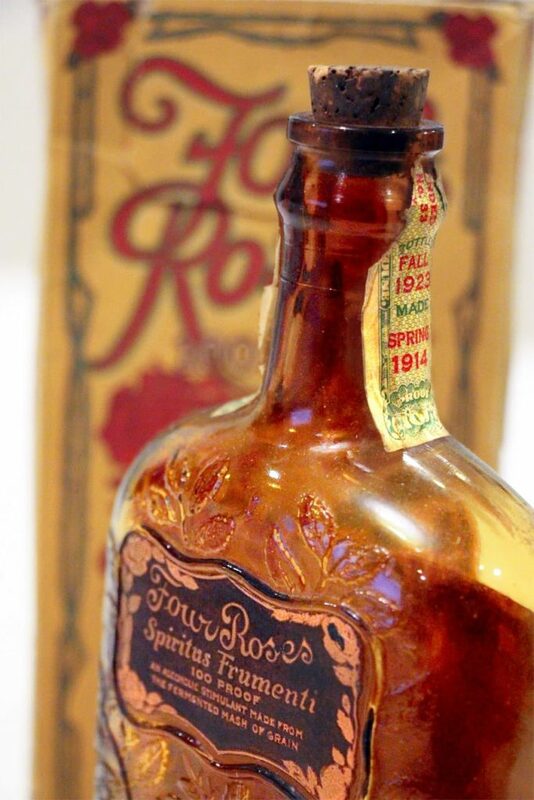 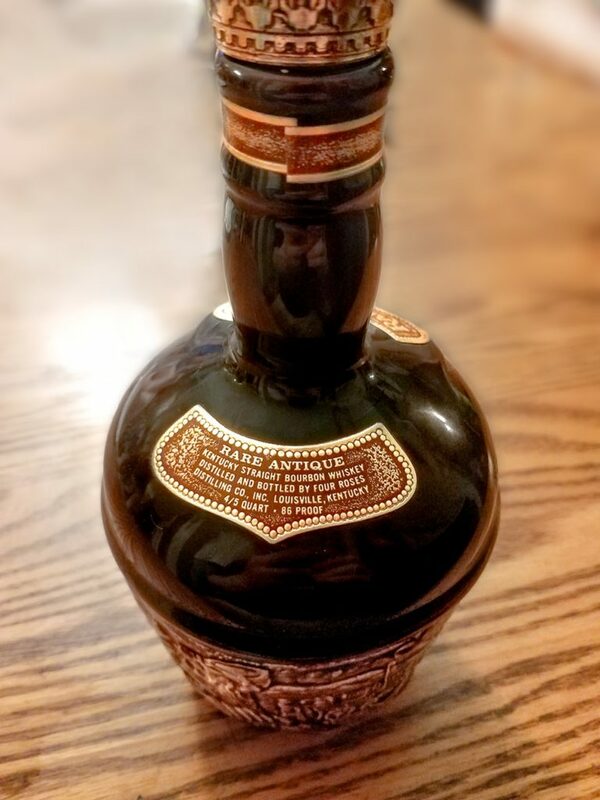 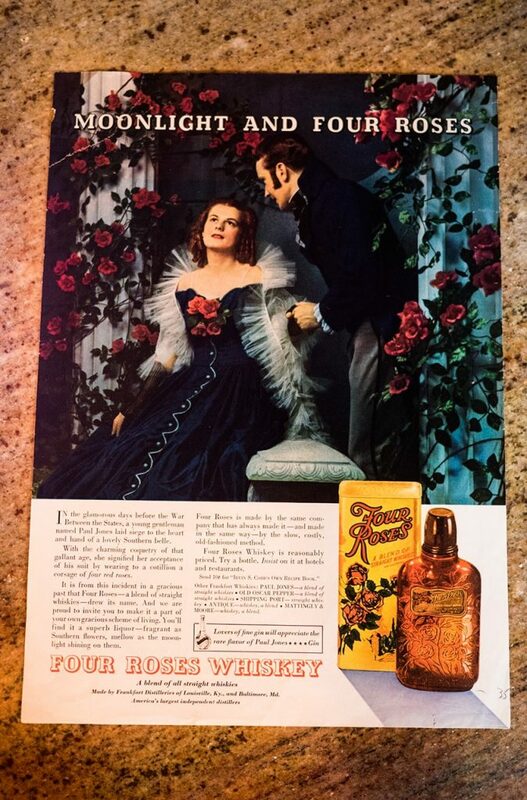 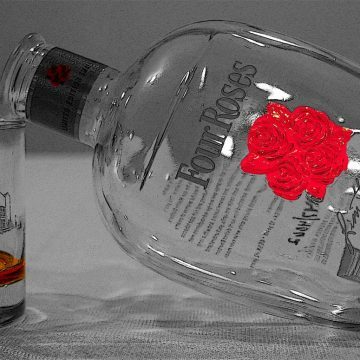 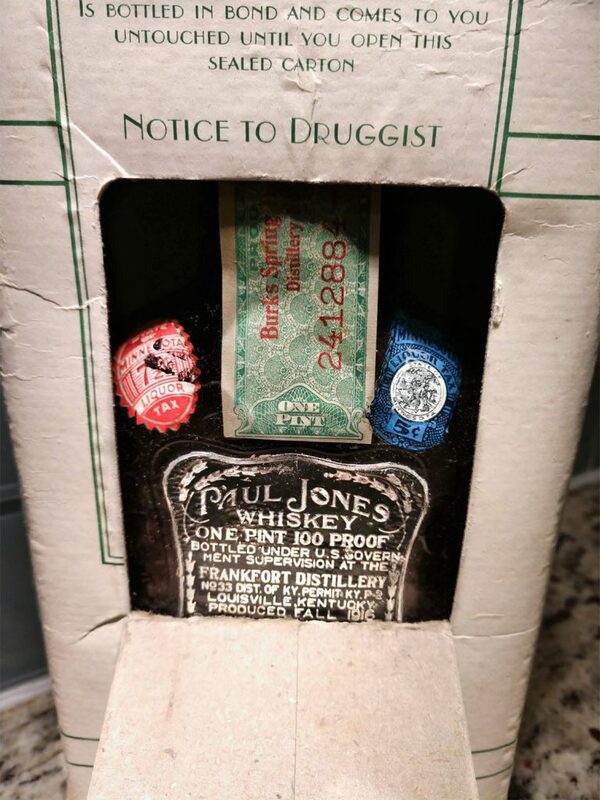 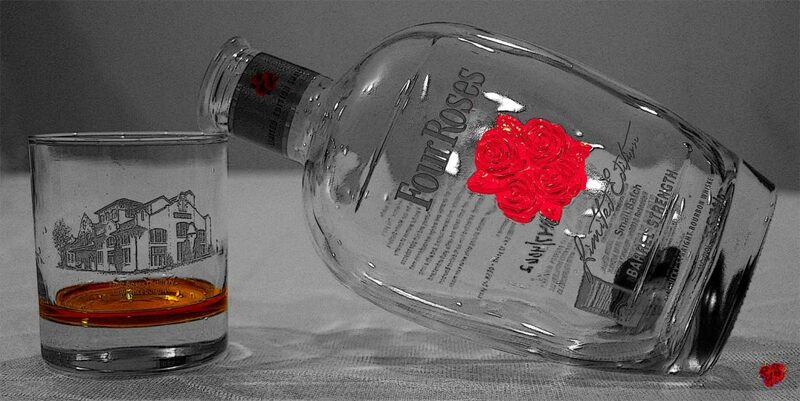 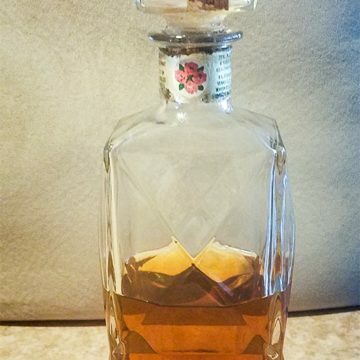 Exactly 130 years ago, a young whiskey man, Paul Jones Jr., named his Bourbon after the occasion where his true love said, “yes” with a corsage of four red roses. 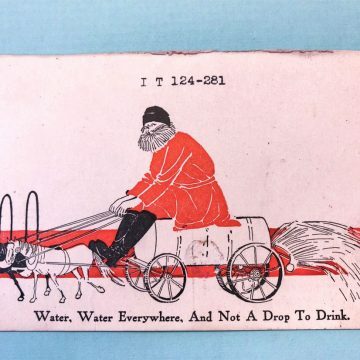 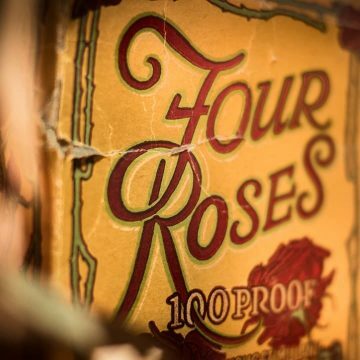 Since that time, we’ve seen Prohibition come and go, two World Wars, the first Moon Landing, and so much more. 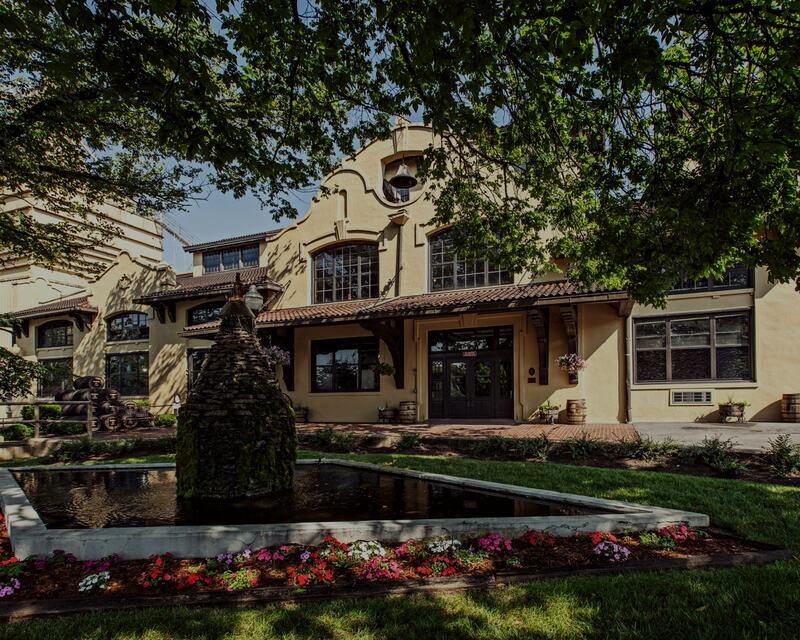 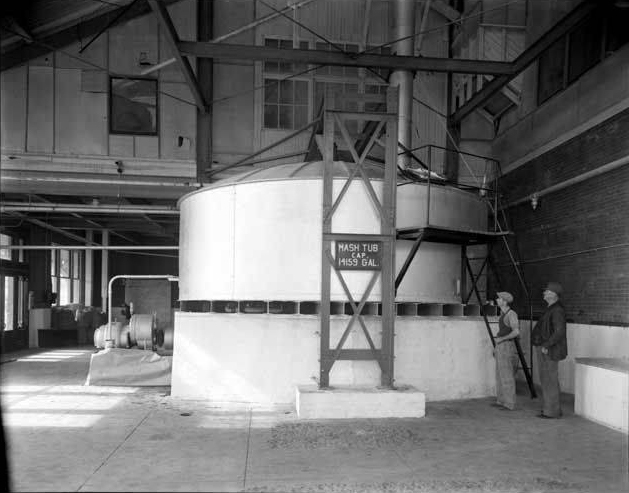 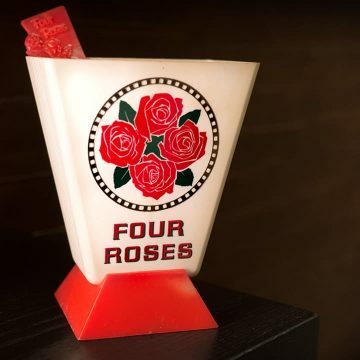 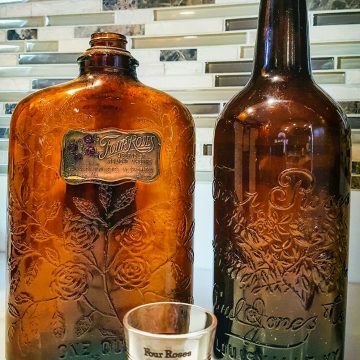 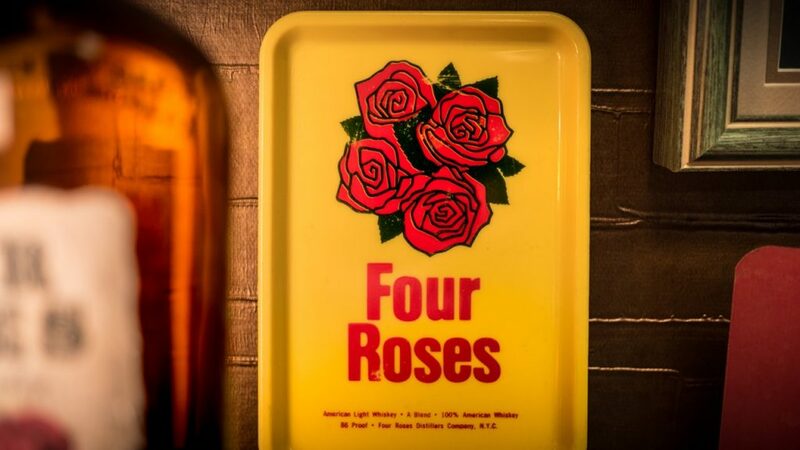 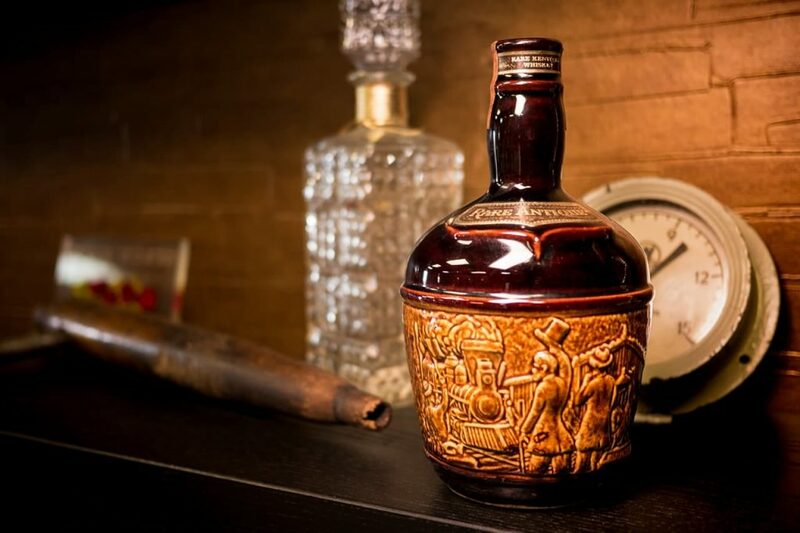 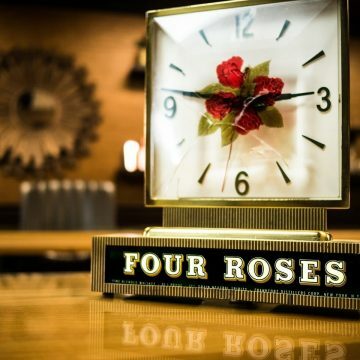 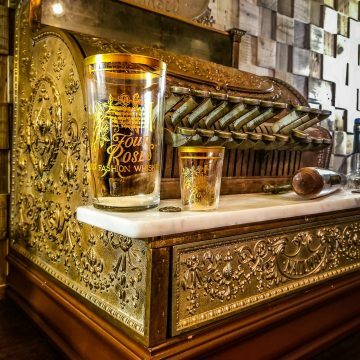 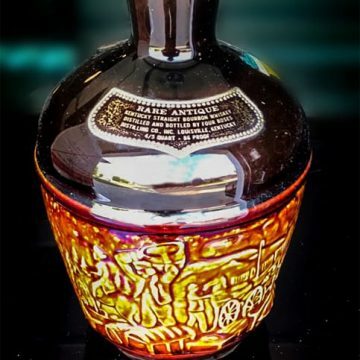 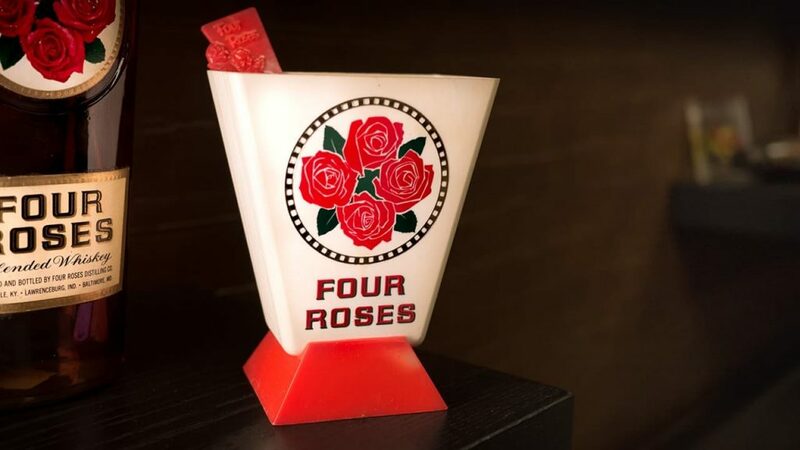 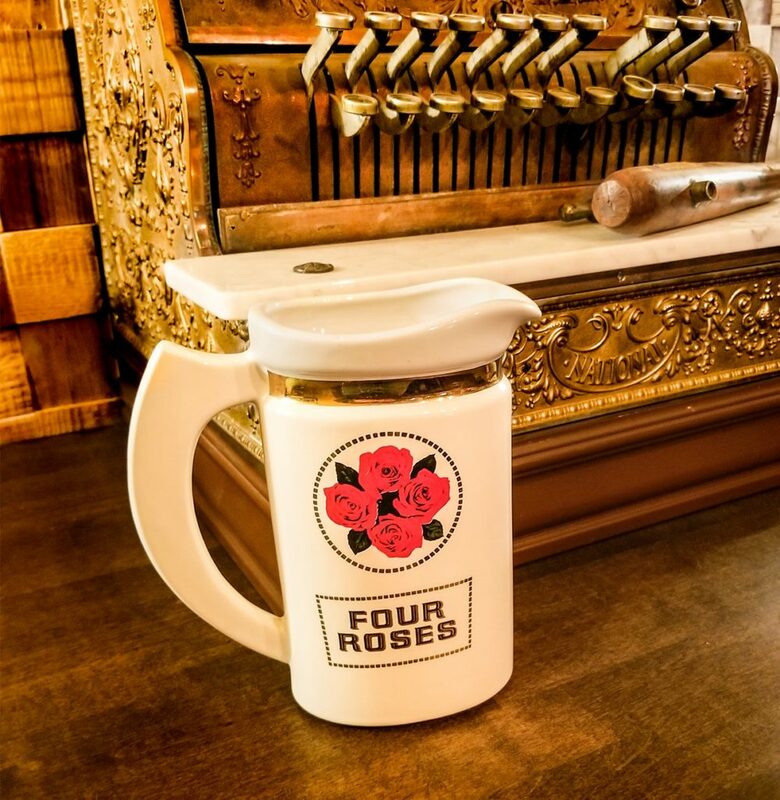 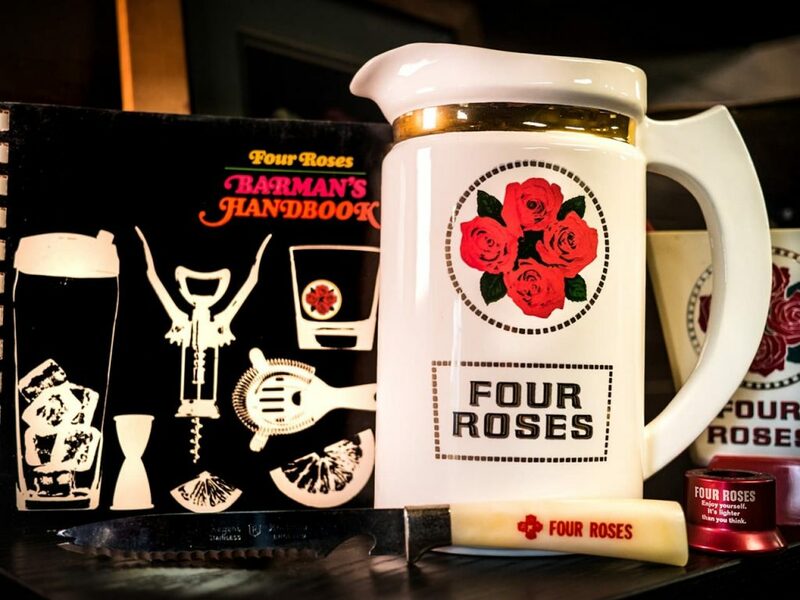 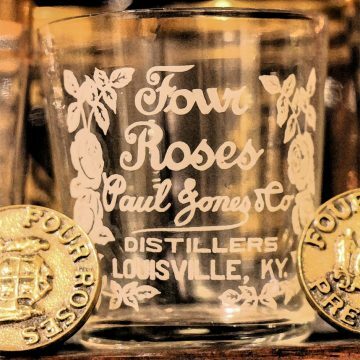 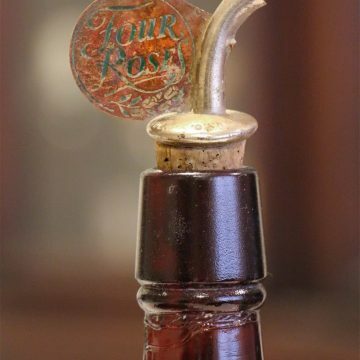 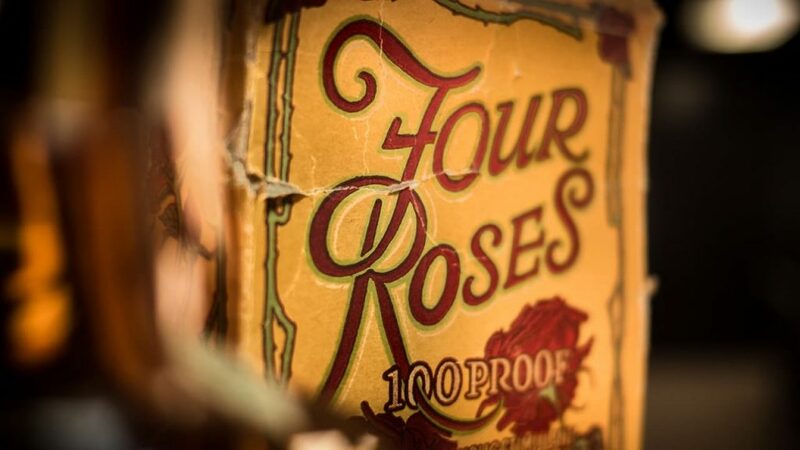 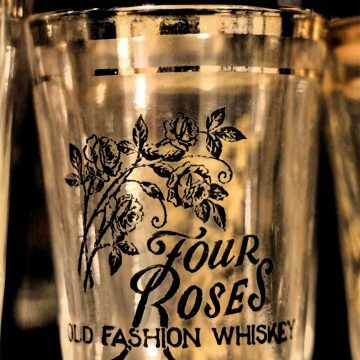 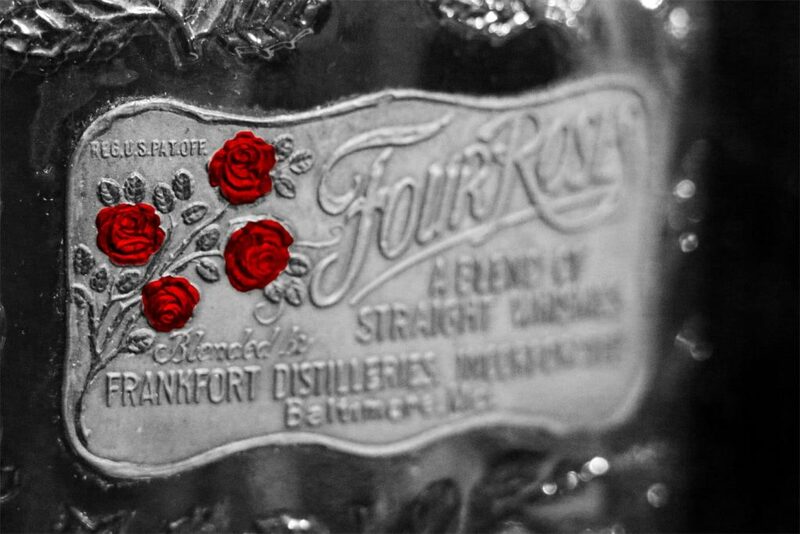 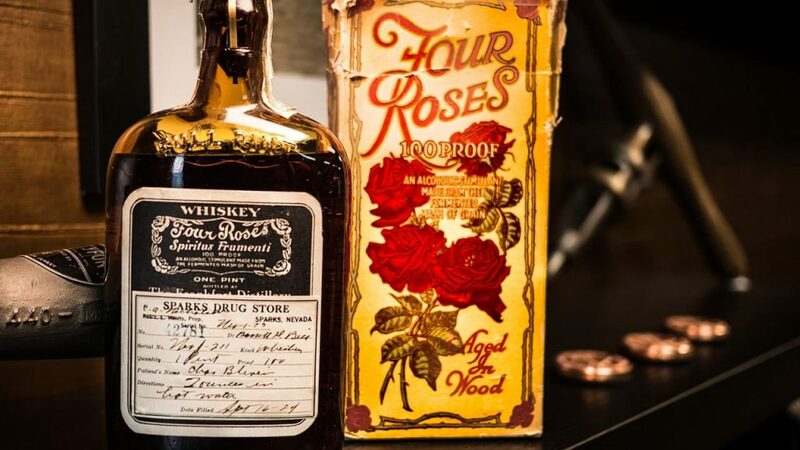 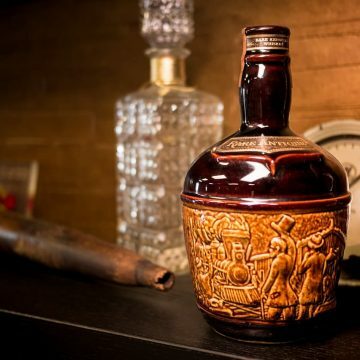 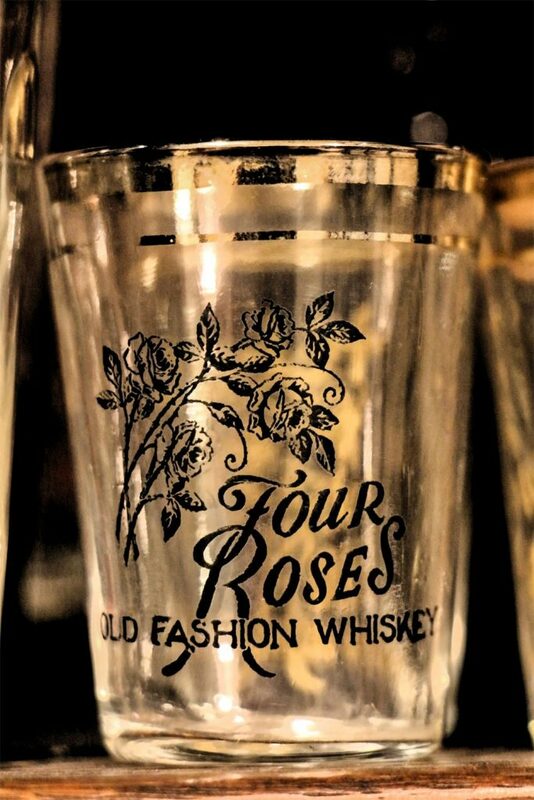 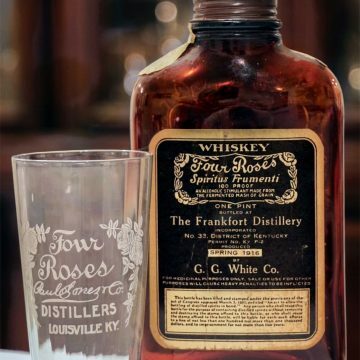 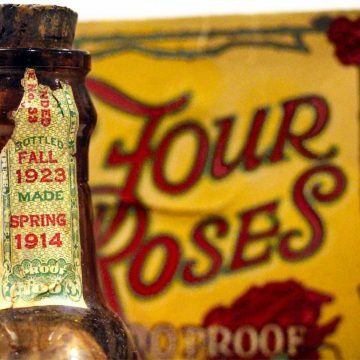 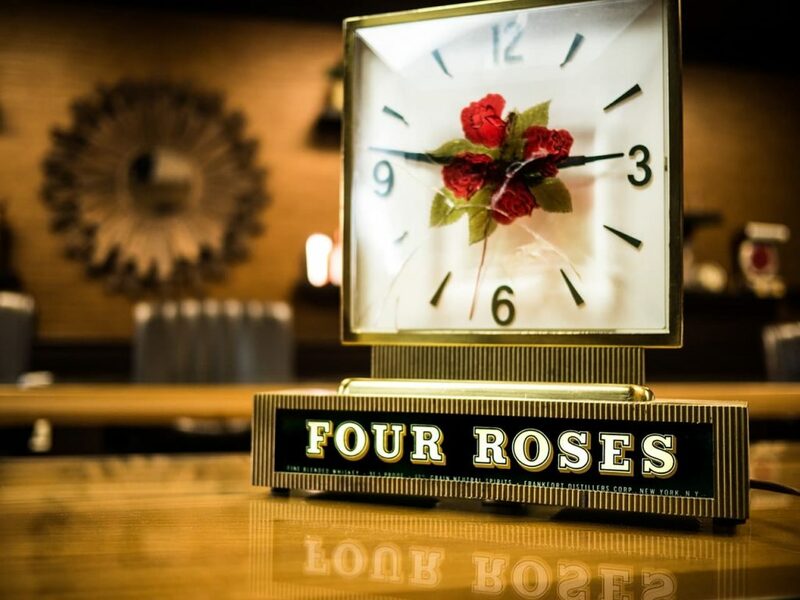 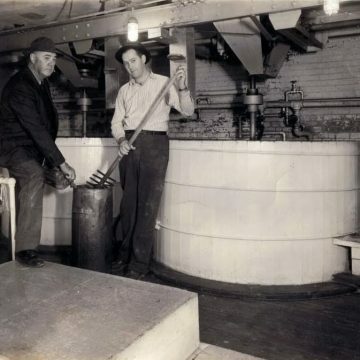 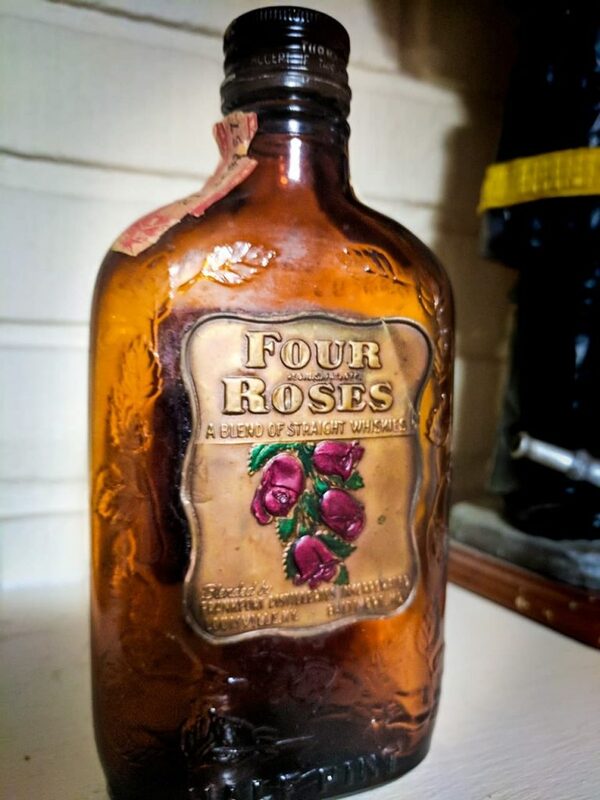 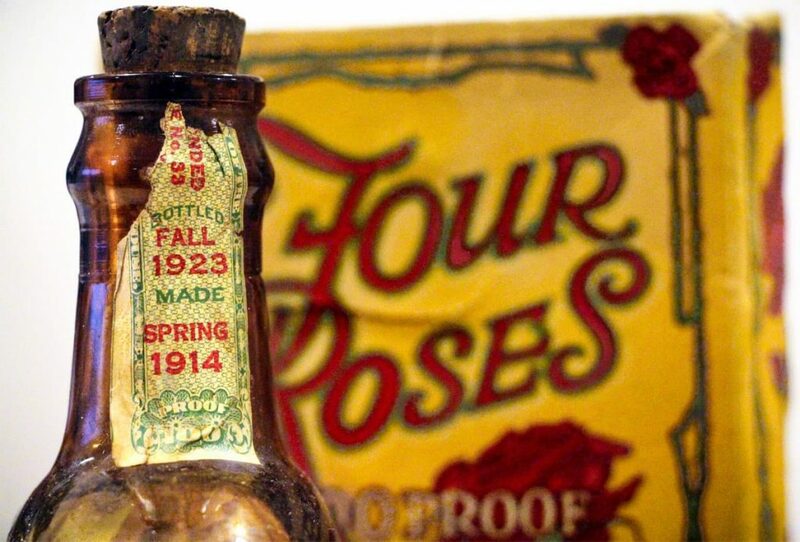 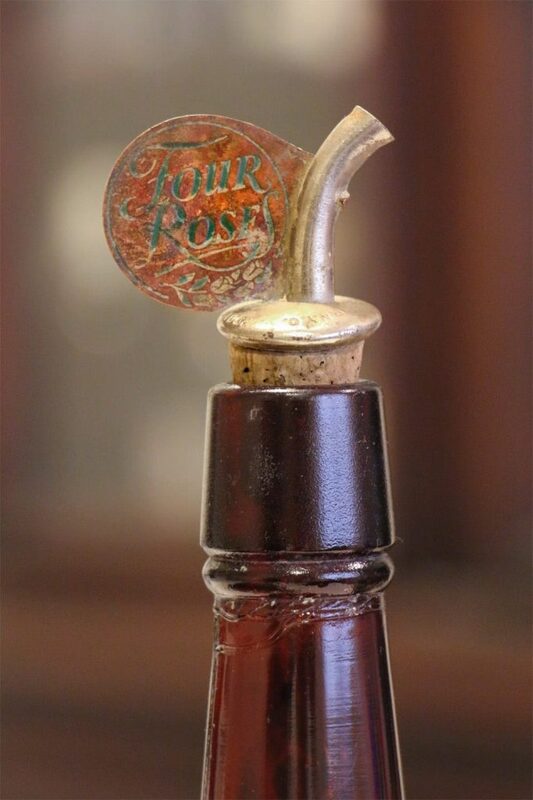 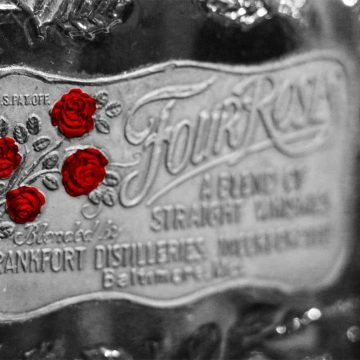 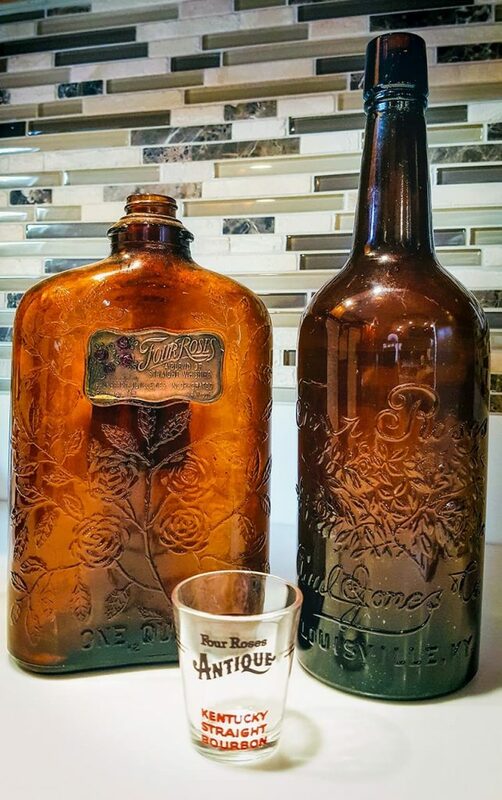 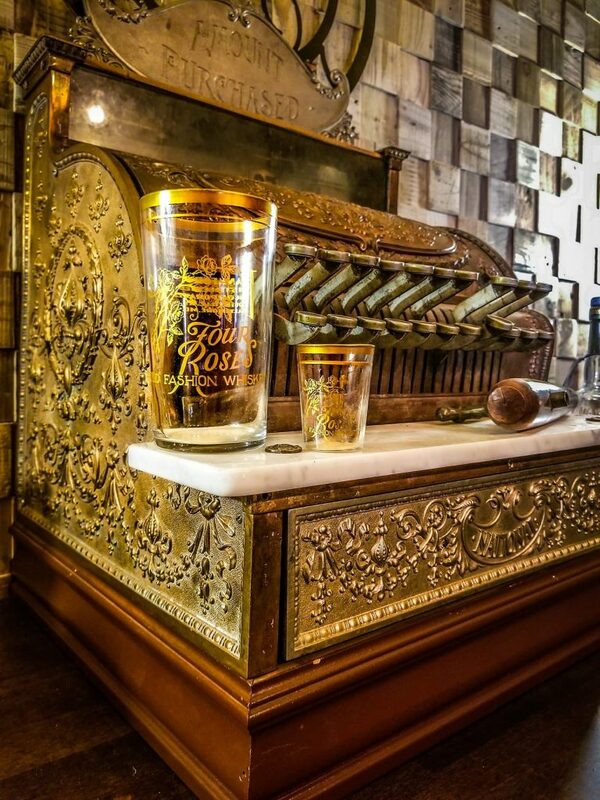 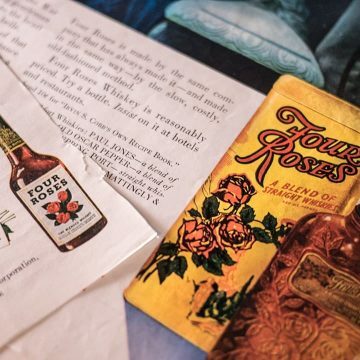 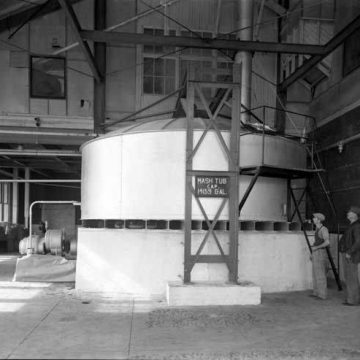 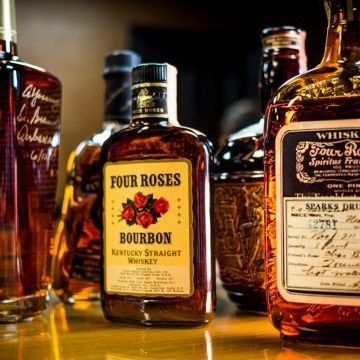 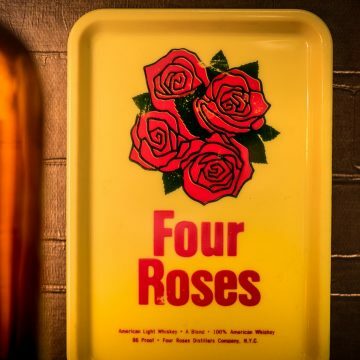 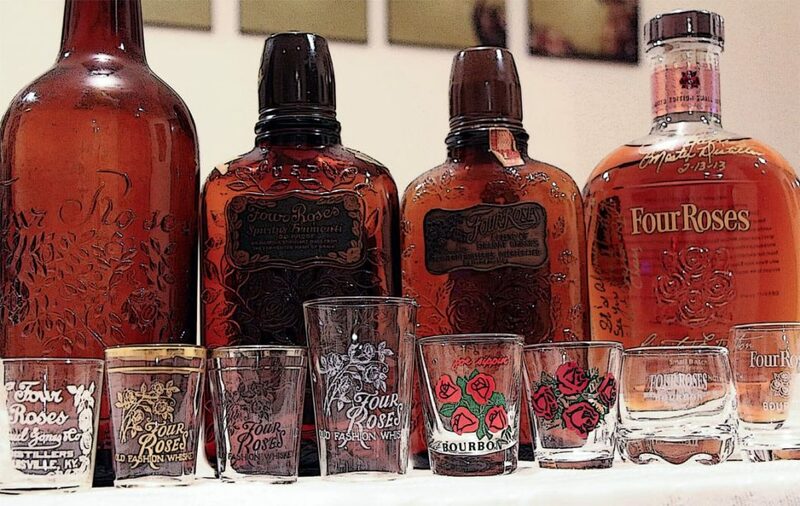 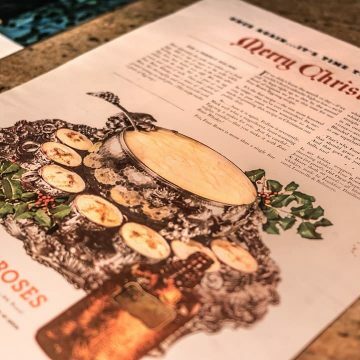 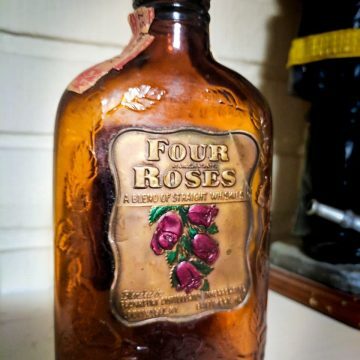 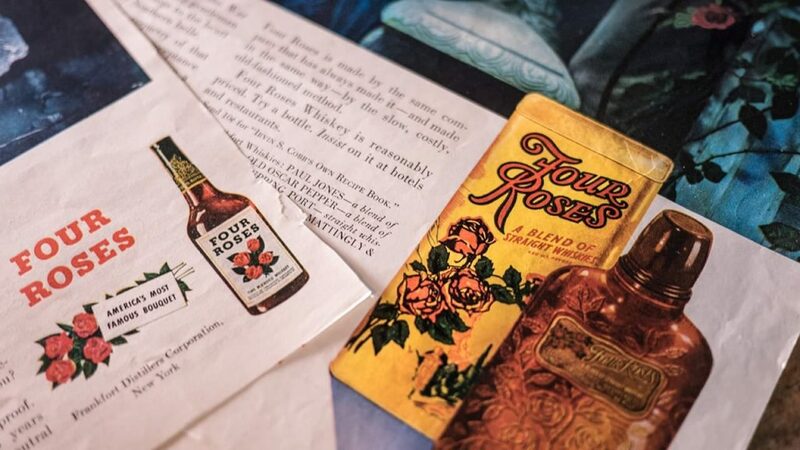 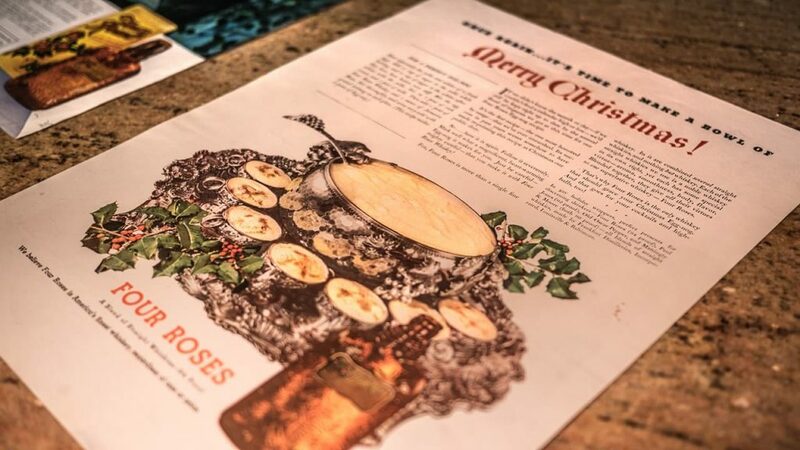 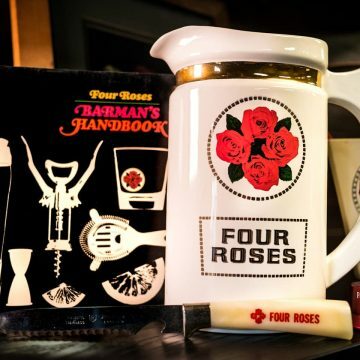 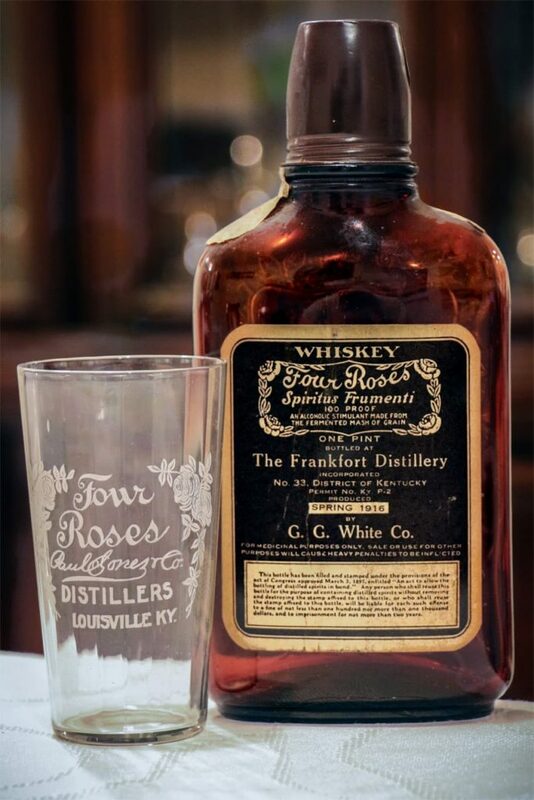 Below, you’ll find a number of artifacts and memorabilia commemorating and celebrating the history of Four Roses. 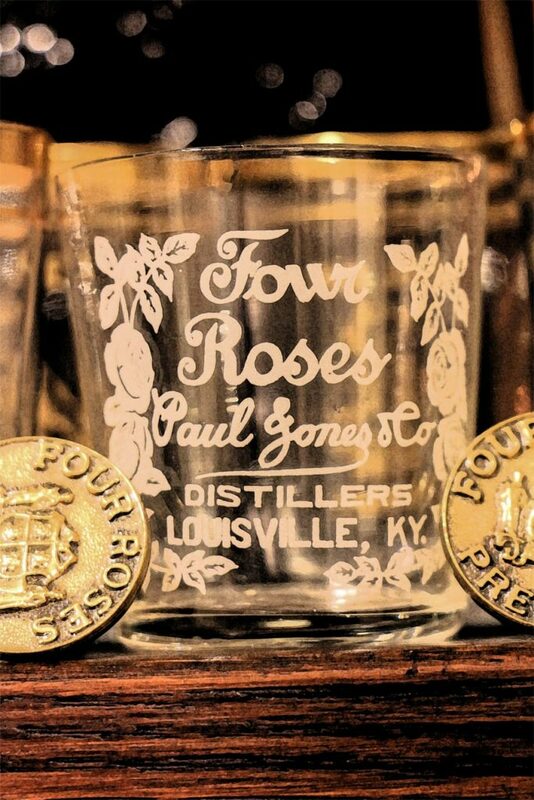 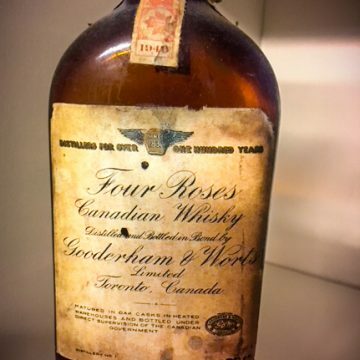 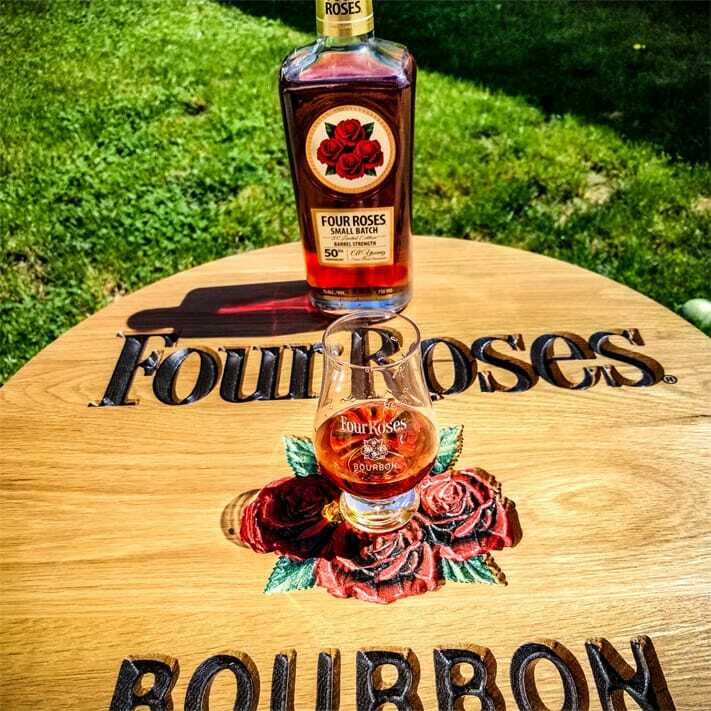 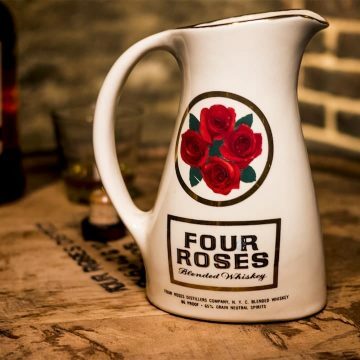 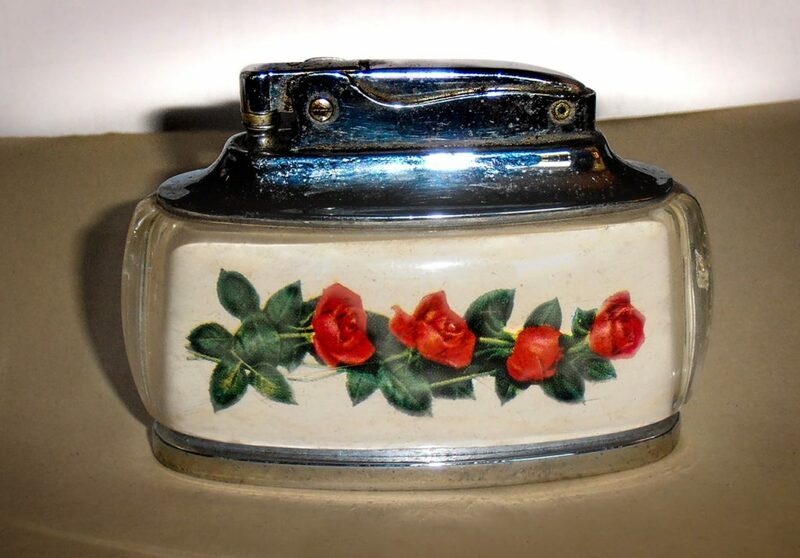 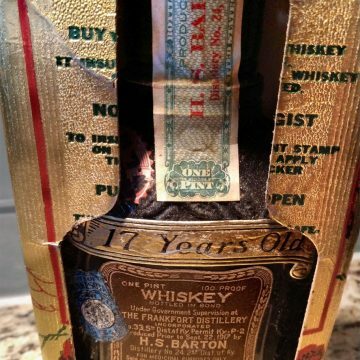 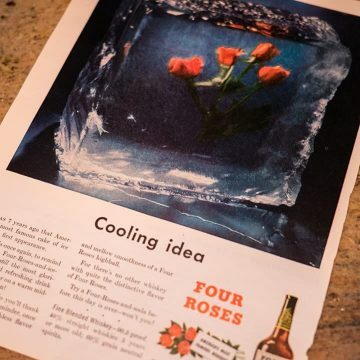 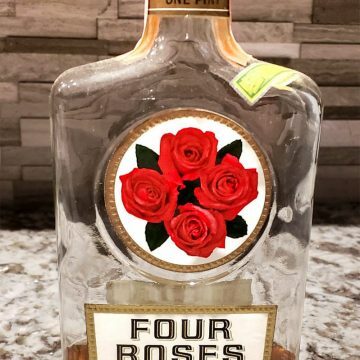 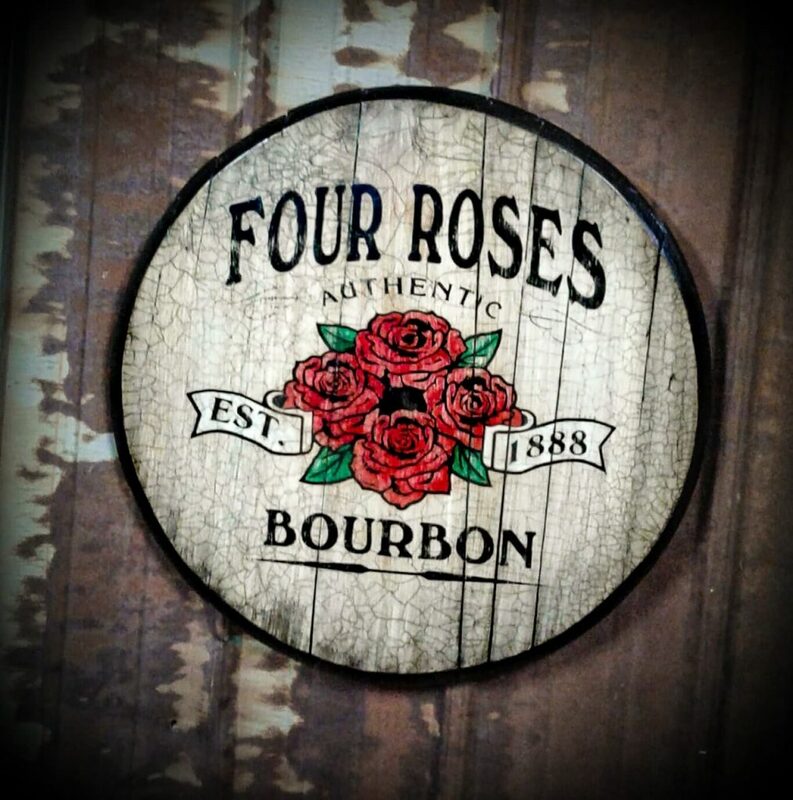 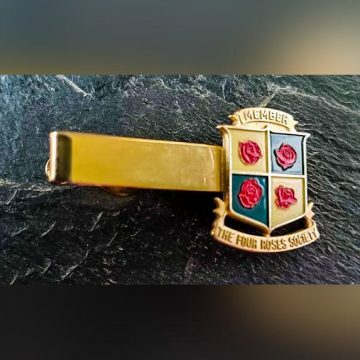 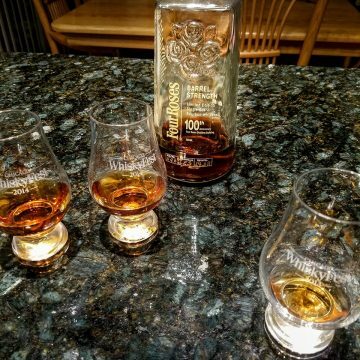 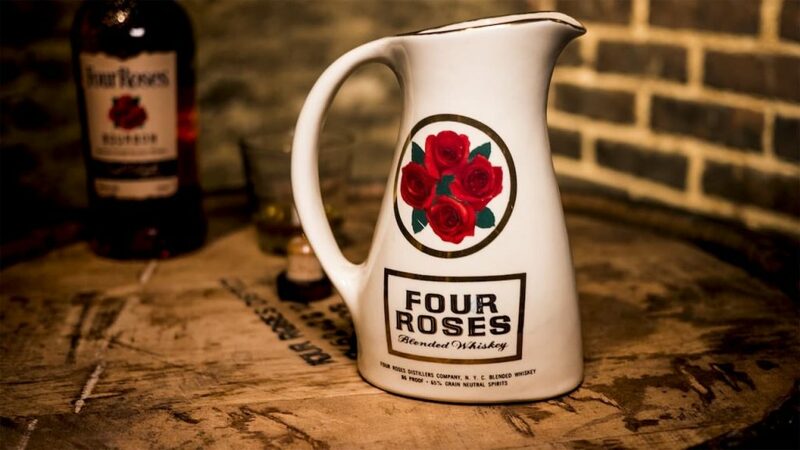 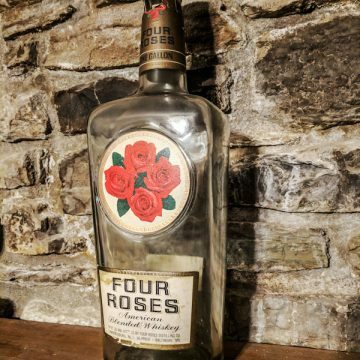 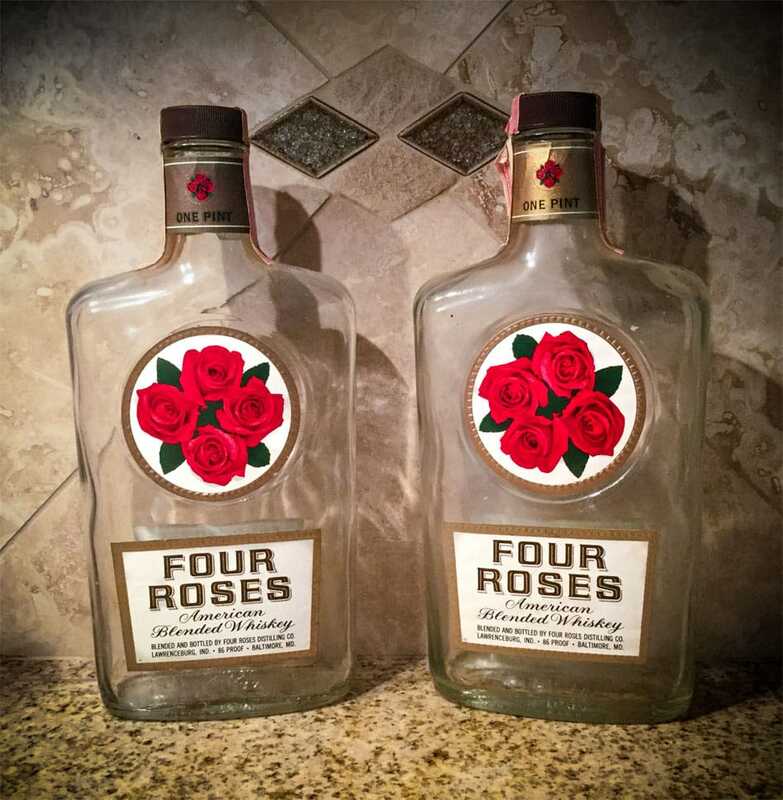 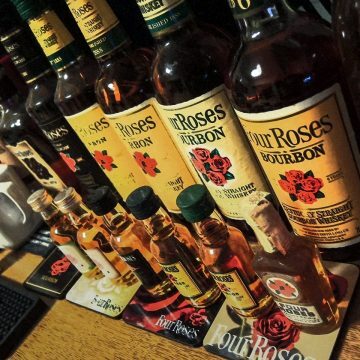 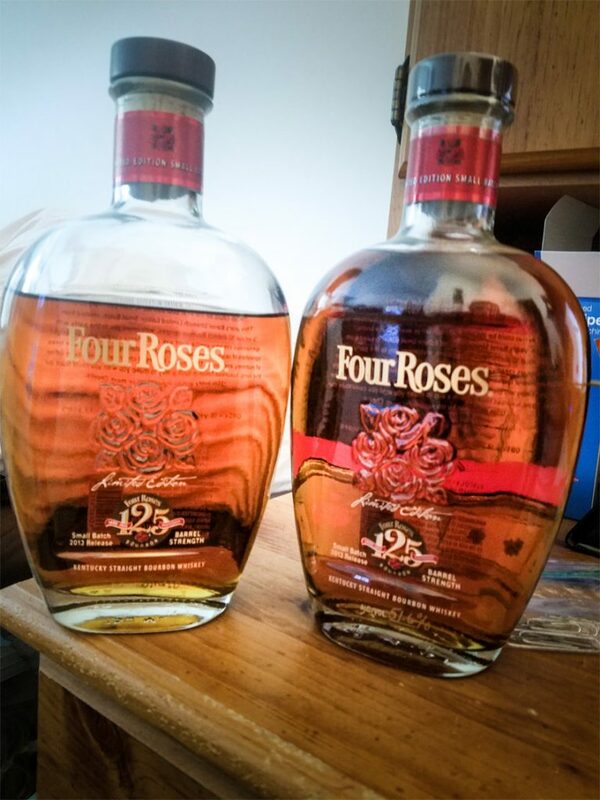 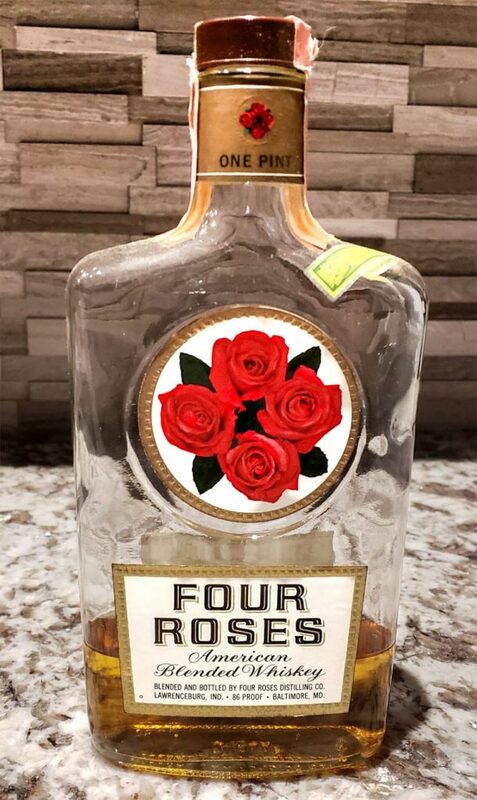 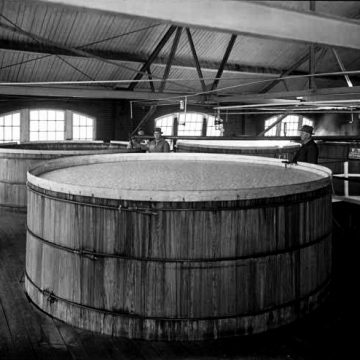 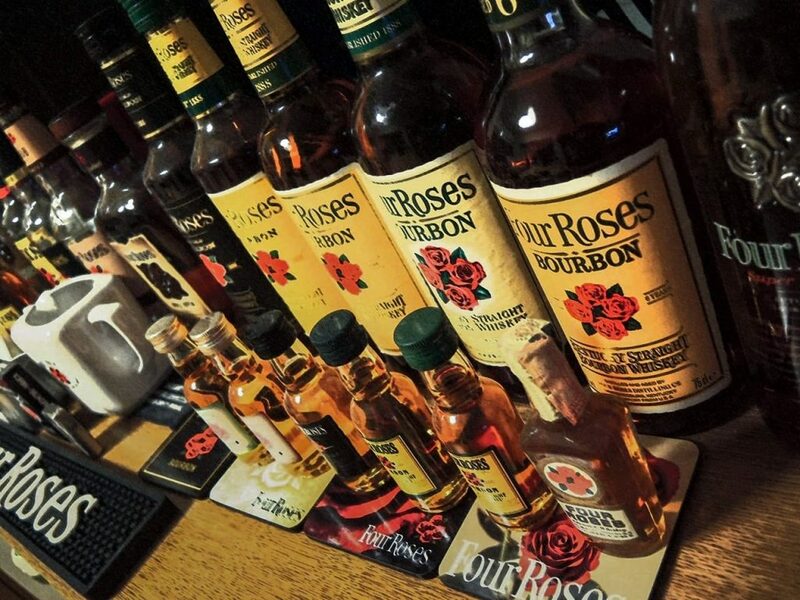 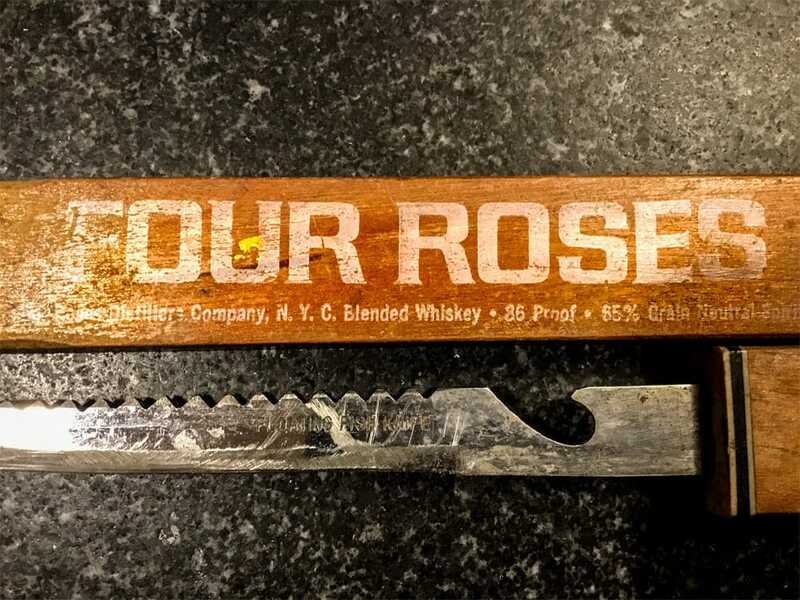 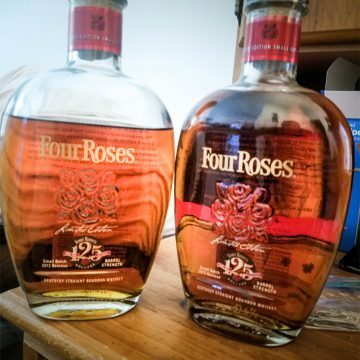 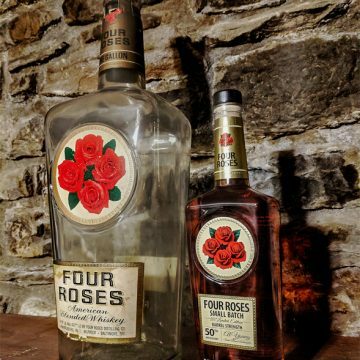 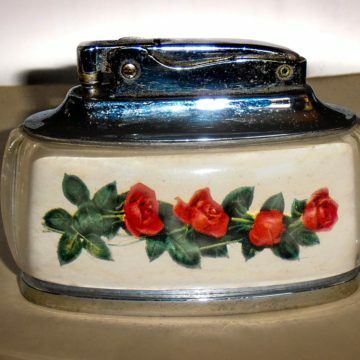 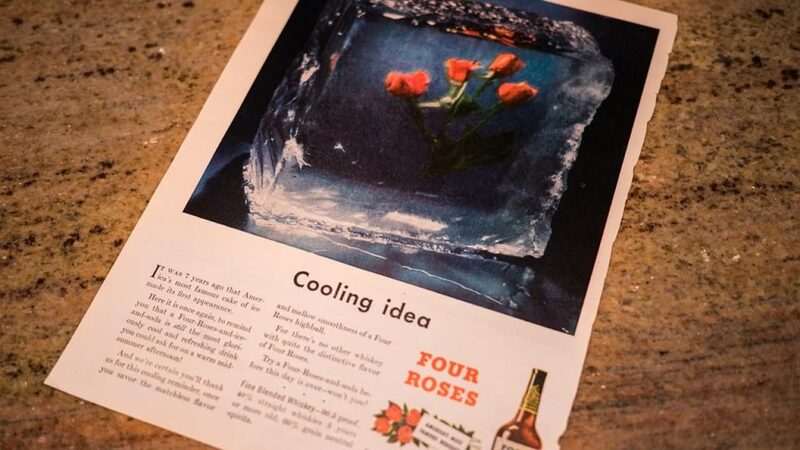 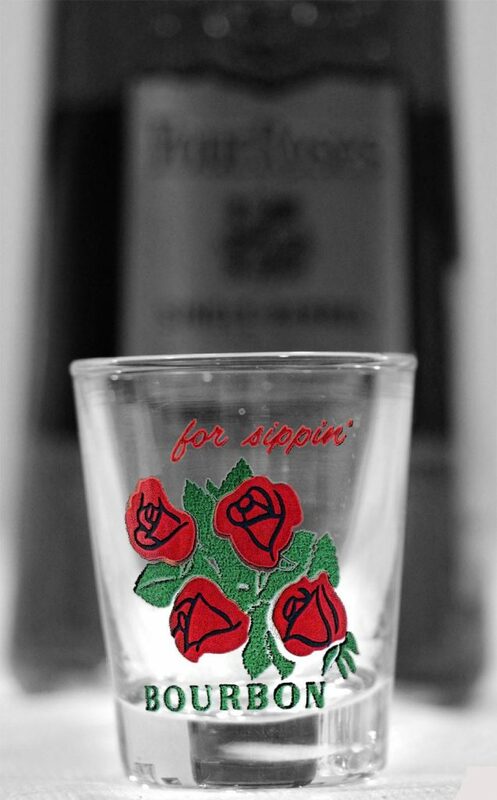 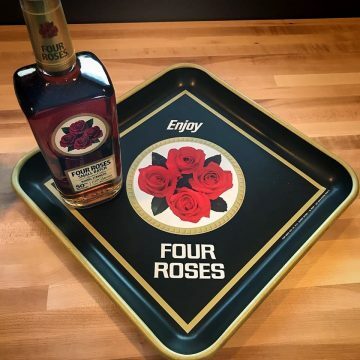 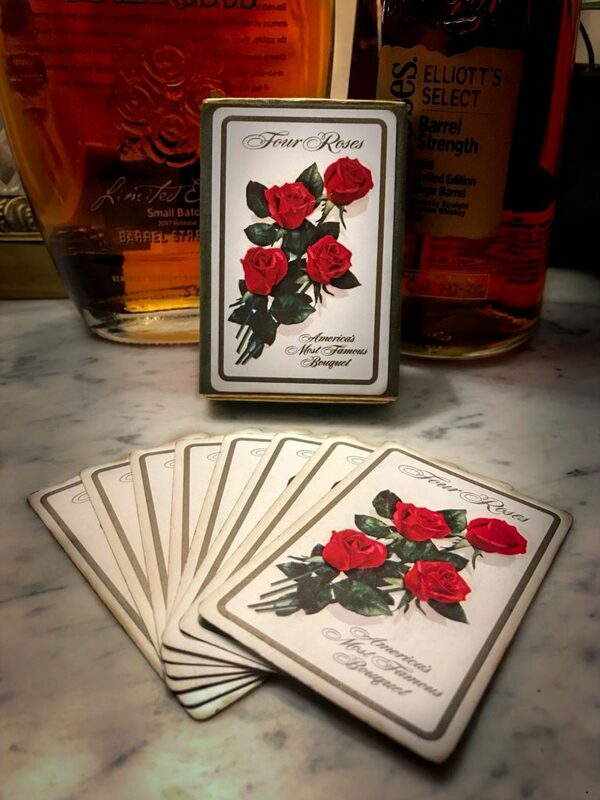 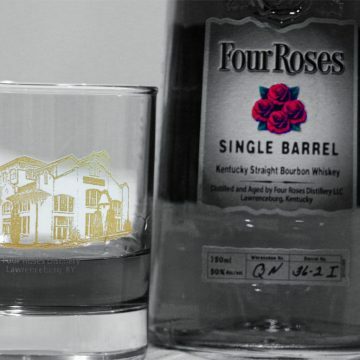 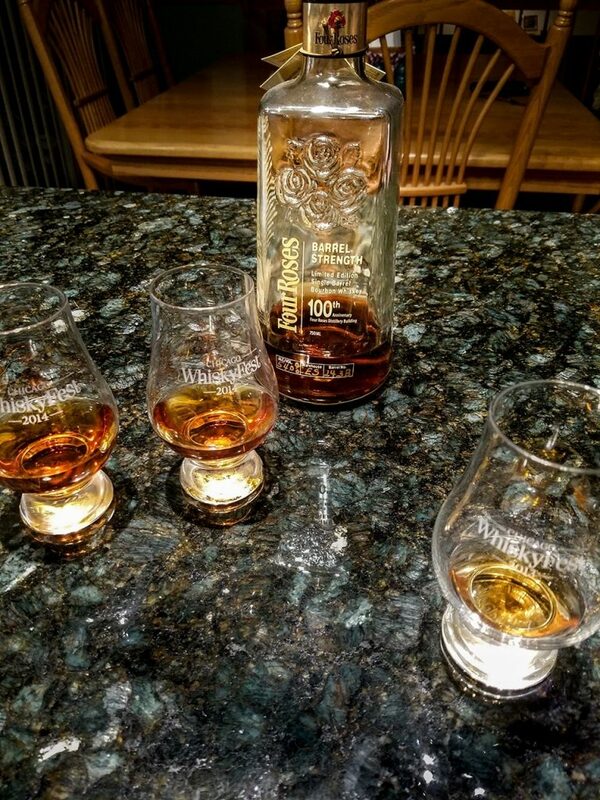 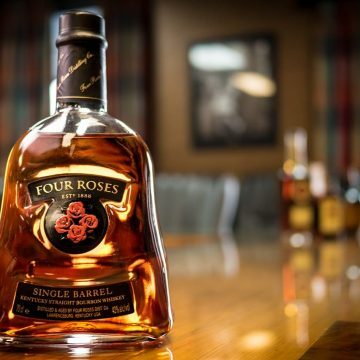 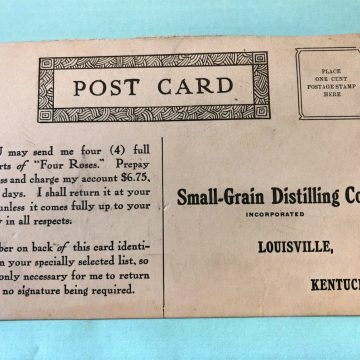 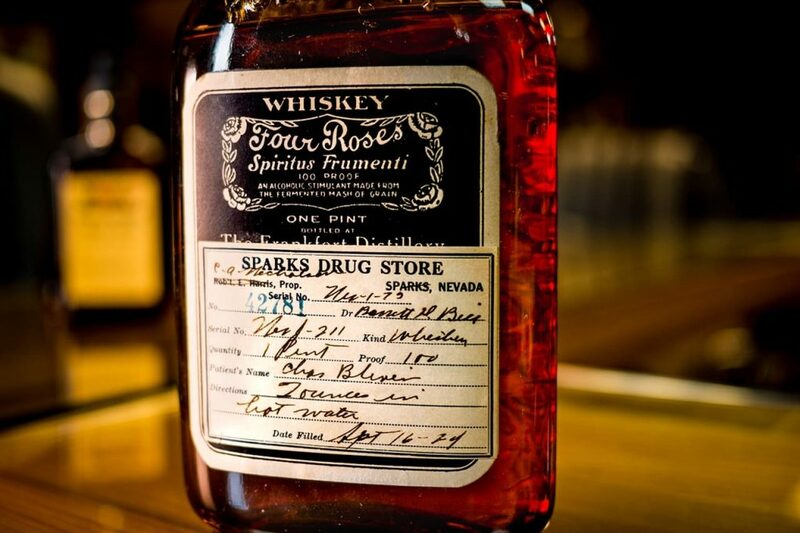 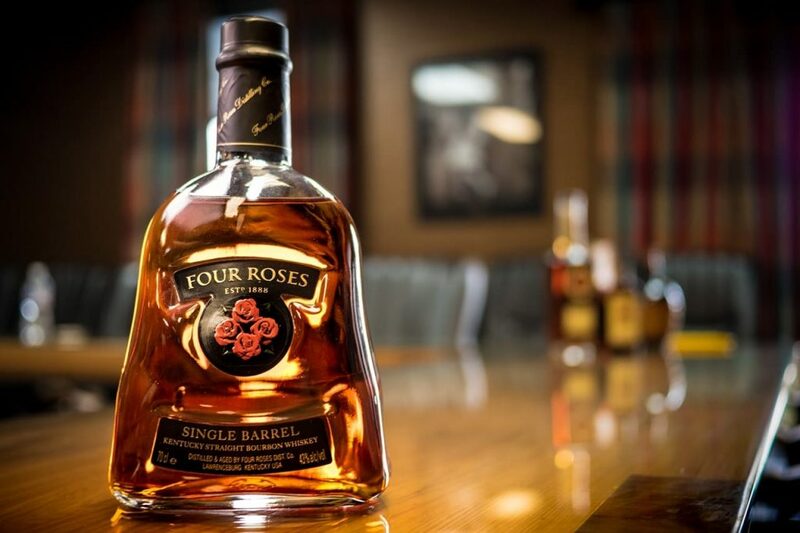 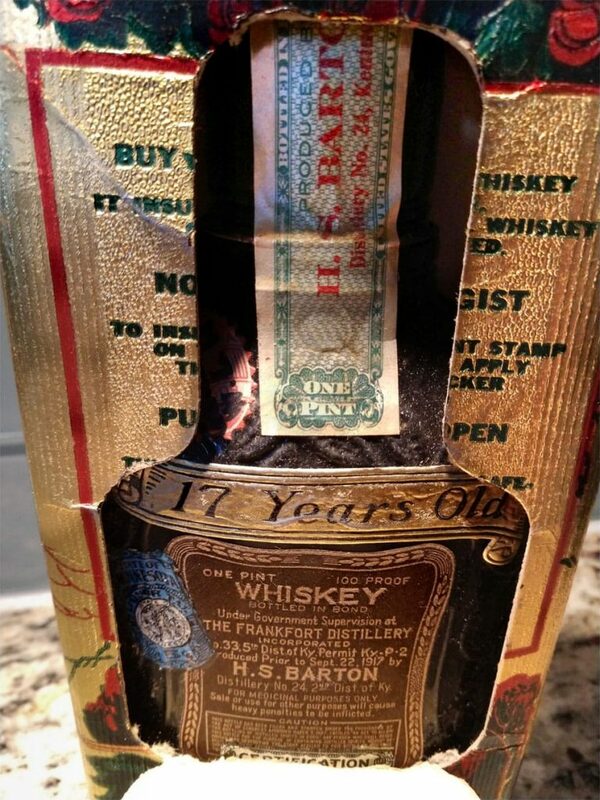 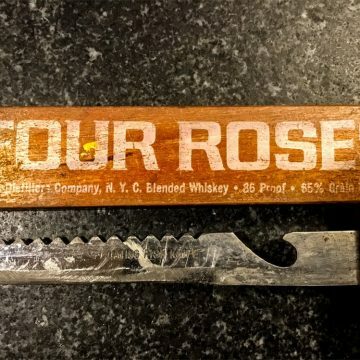 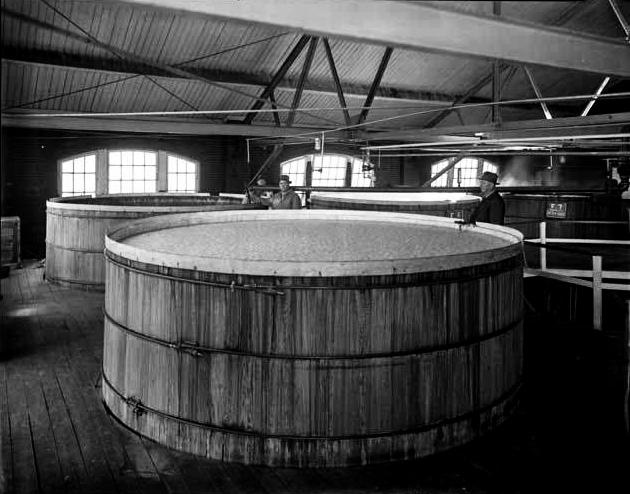 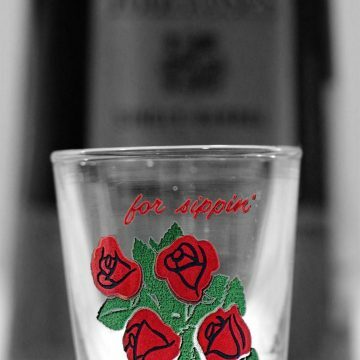 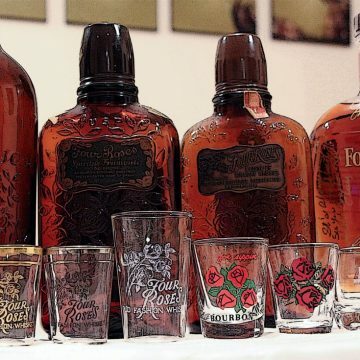 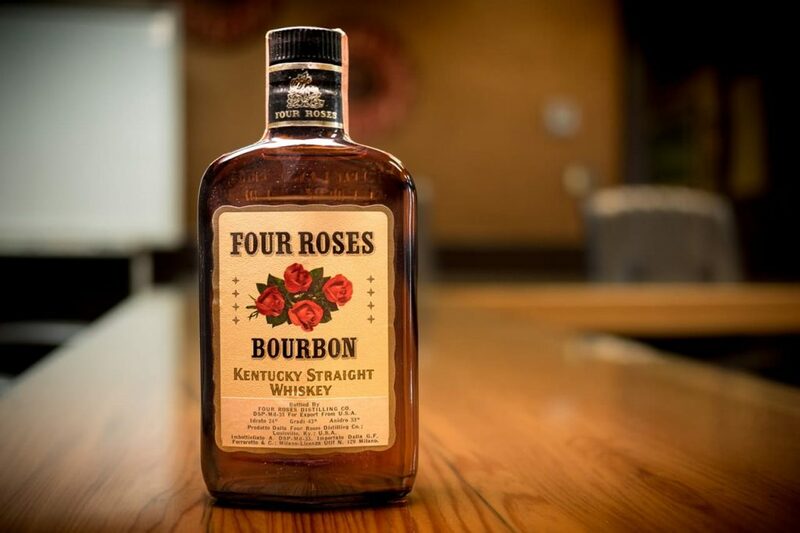 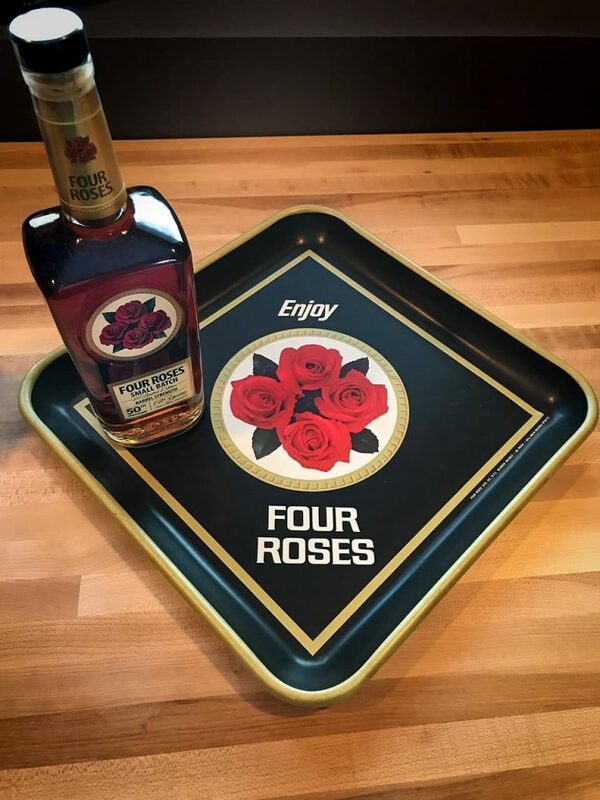 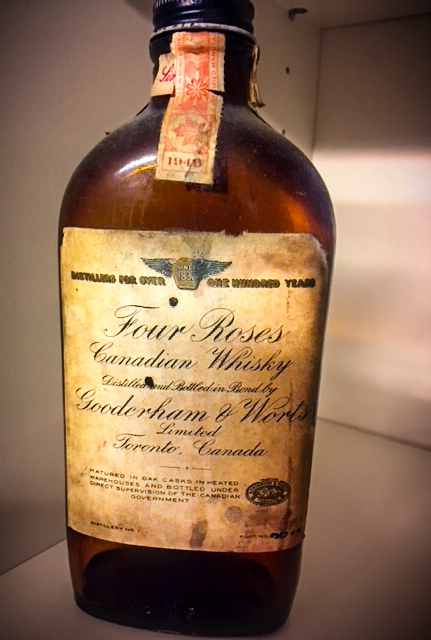 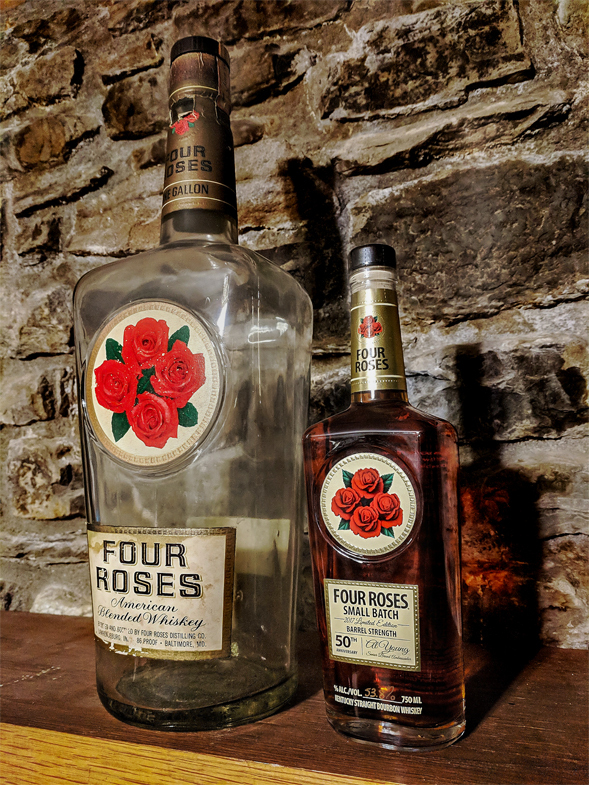 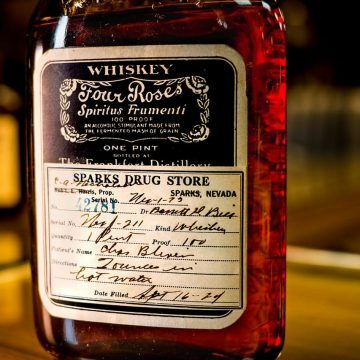 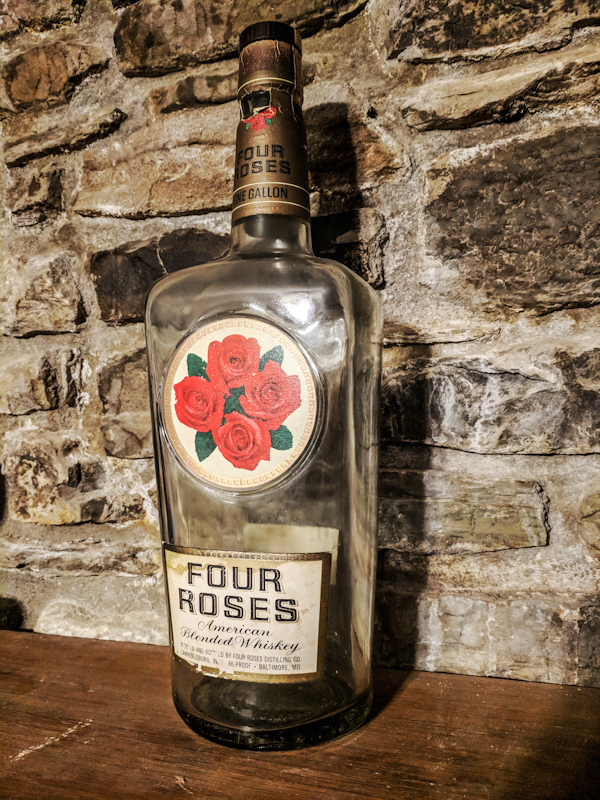 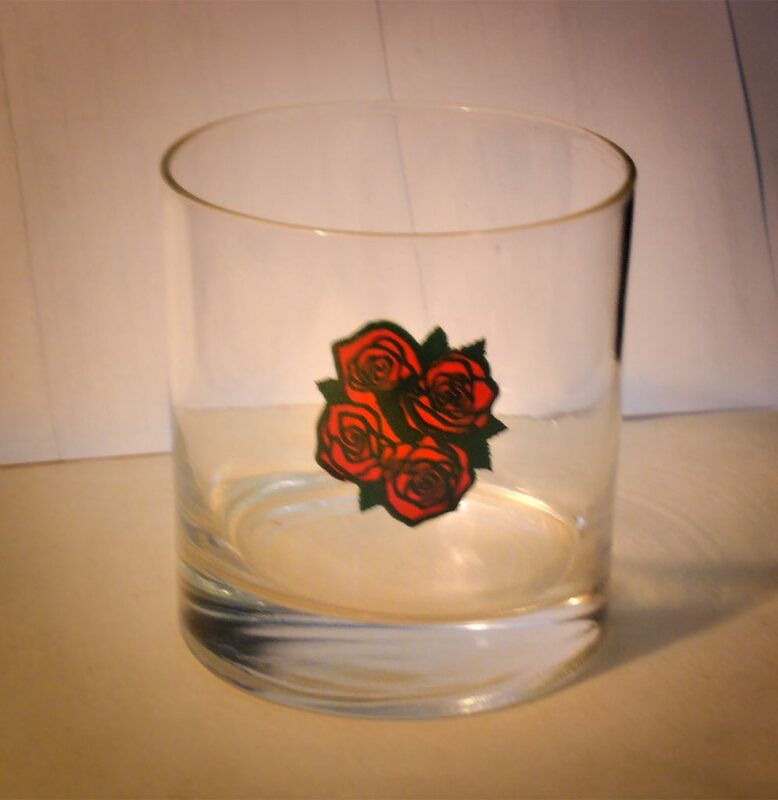 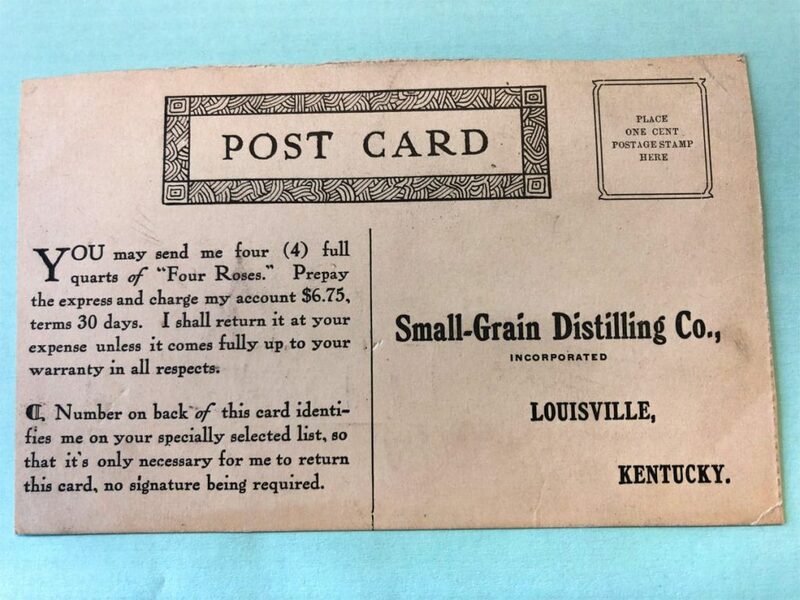 There’s also a way for you to submit and share your own pieces of Four Roses history. 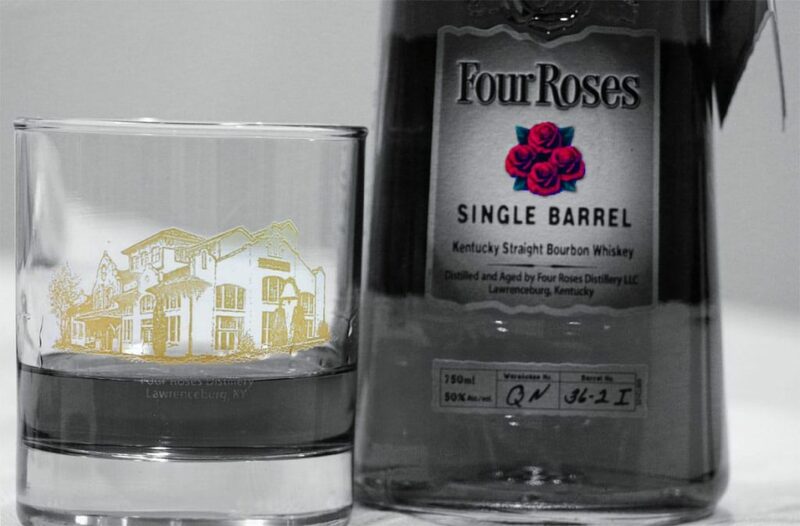 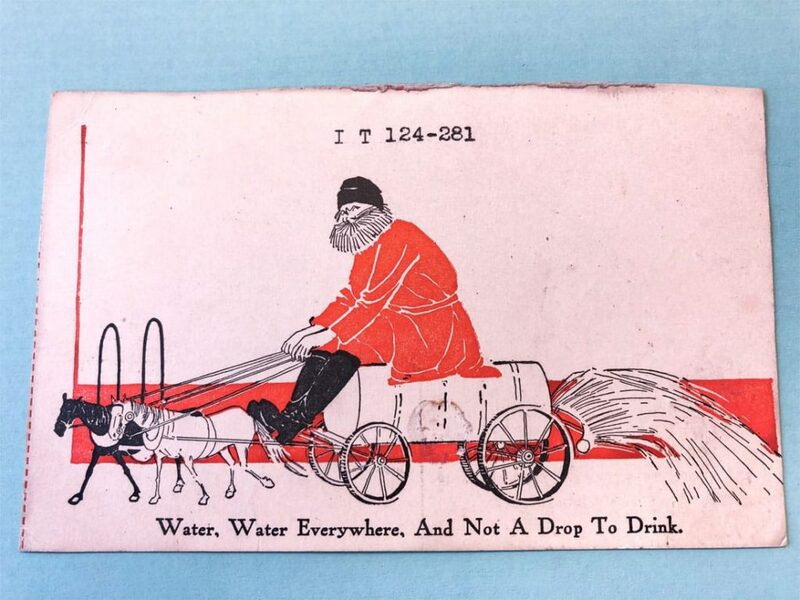 So, here’s to our 130th Anniversary, and glasses raised to 130 more. 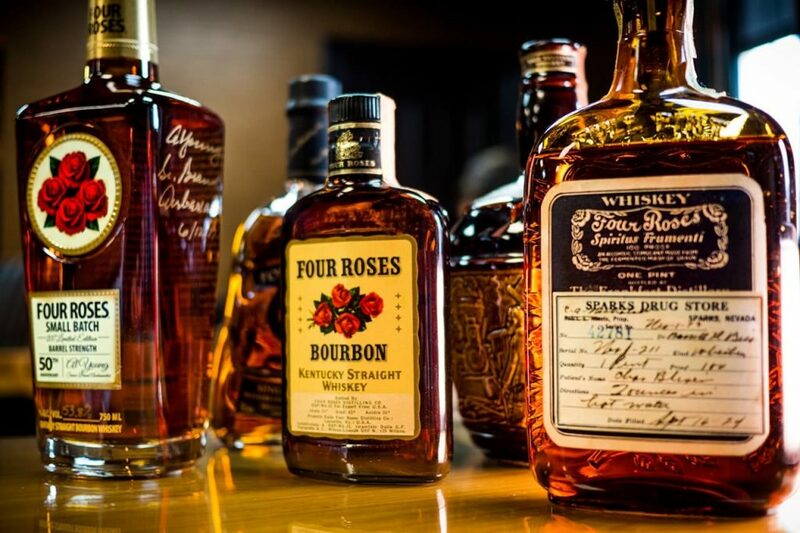 Explore and enjoy.